Sagenda has started as a free online appointment scheduler, and it has come a long way thanks to the positive response from our users. Whether you are simply integrating Sagenda to your own website page or use it as a WordPress plugin, we want you to have the best user experience. Therefore, we took the leap and brought Sagenda to the next level: user customization. Our team proudly announces the release of the Sagenda custom frontend module. We know that each of our users have different business or personal goals, as well as expectations. And we want you to find the answer to your needs into your own custom Sagenda tool. 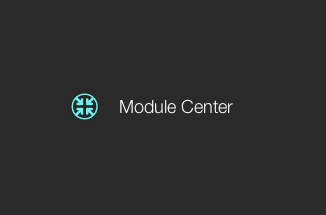 Should you happen to have suggestions about the Sagenda module center, we would love to hear from you! Our team provides customized modules based on the specific needs that you might have. So, why wait any longer? Write to us at once!